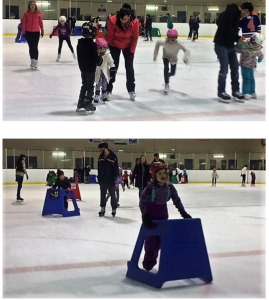 Thank you to everyone who came out to the 6th Annual Skate For Cardiac Kids in Beaumont on February 20th. It was heartwarming to see so many people come together and share in this special evening! Please click on the link below for the full follow up on the event.